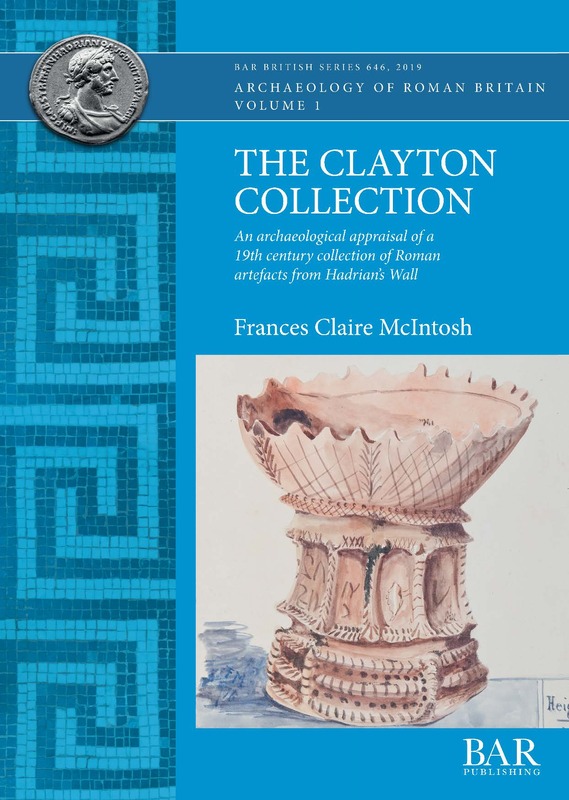 This book examines the archaeological material from Hadrian’s Wall within the significant Clayton Collection. The Collection was formed through the work of John Clayton, antiquarian and landowner, in the 19th century. His work took place at a pivotal time in the study of Hadrian’s Wall, as public interest was growing, access was improving, and the discipline of archaeology was developing. As part of a large network of antiquarians, Clayton excavated, studied and published his discoveries. After his death, his archaeological estate was retained, and the Collection was moved into a museum in 1896. Despite being in the public domain for so long, the material has never been studied as a whole, or in the light of its 19th century creation. This work is the first to bring together the history and development of the collection alongside the material itself. It offers an insight into how important antiquarian collections can provide valuable information about Roman life. Dr Frances McIntosh received her BA in Archaeology from Durham University. She worked for the Portable Antiquities Scheme before researching Wirral brooches at Newcastle University for her MLitt. She completed her PhD on the Clayton Collection in 2017. Her research interests include Roman material culture and 19th century antiquarianism. She currently works as a Collections Curator for English Heritage on Hadrian’s Wall and the North East.